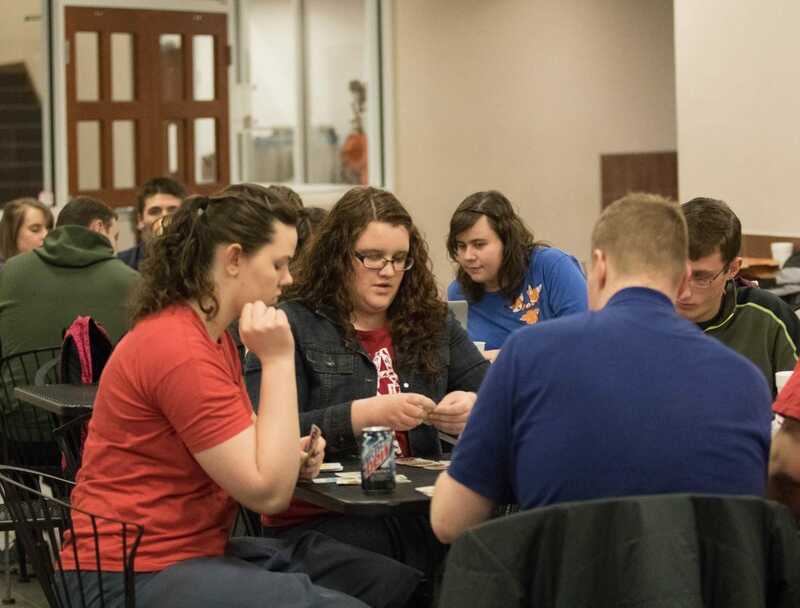 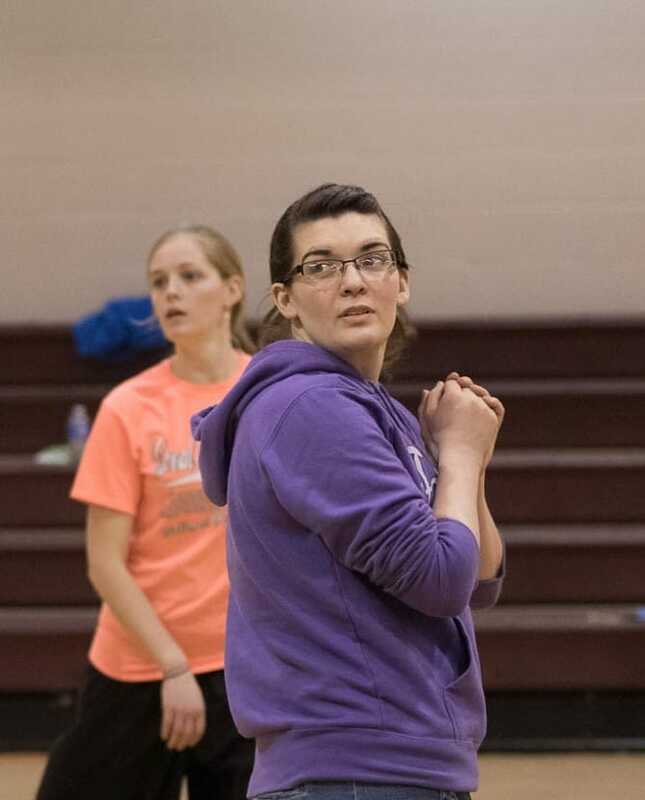 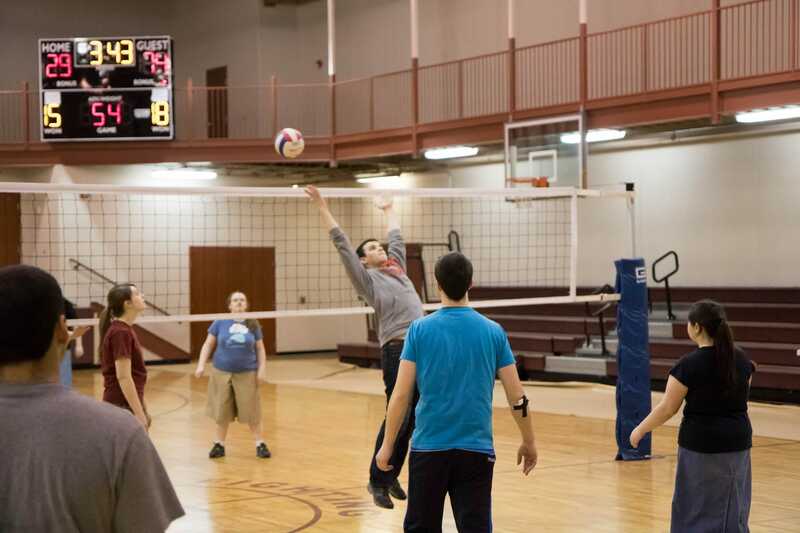 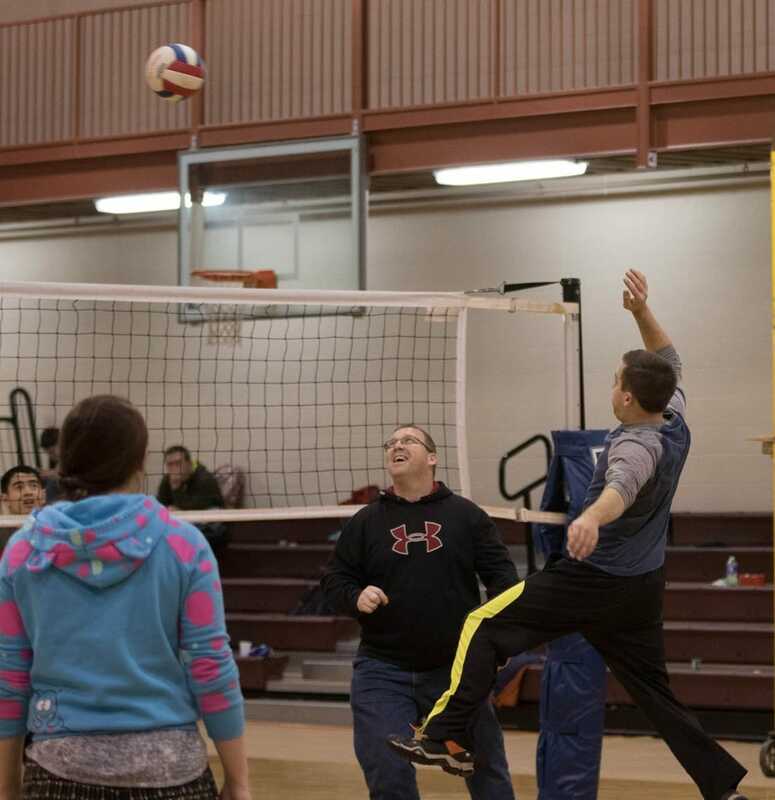 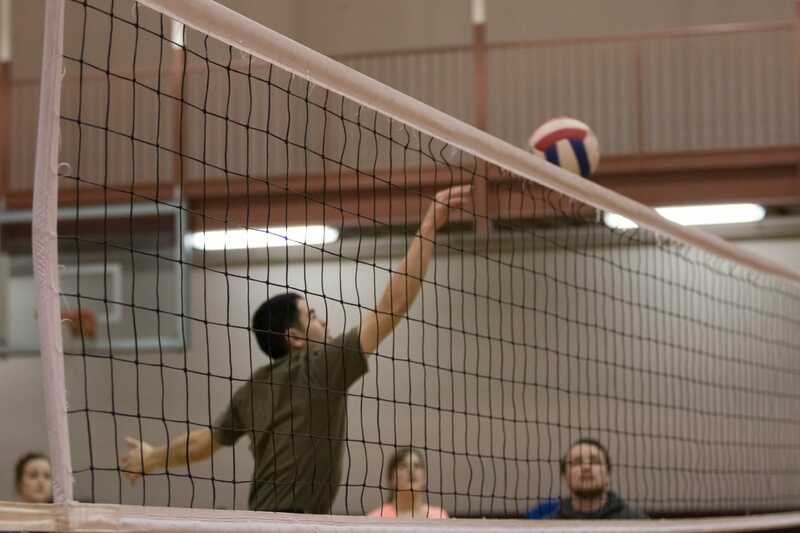 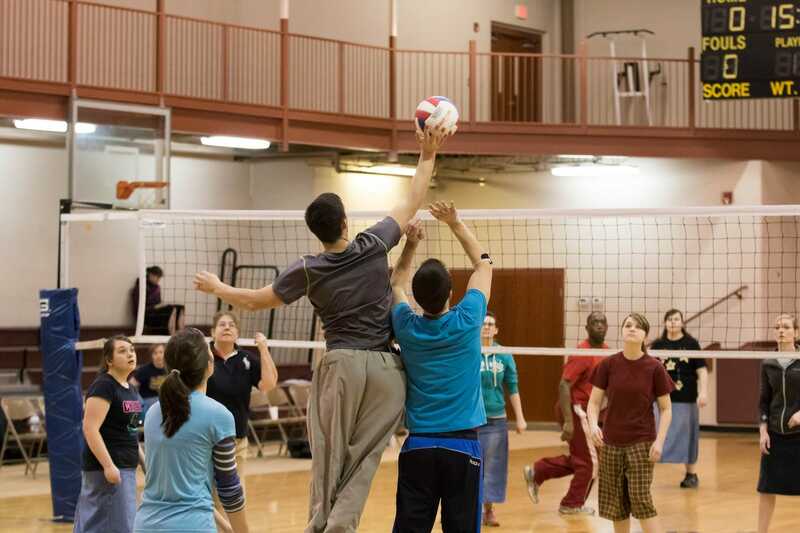 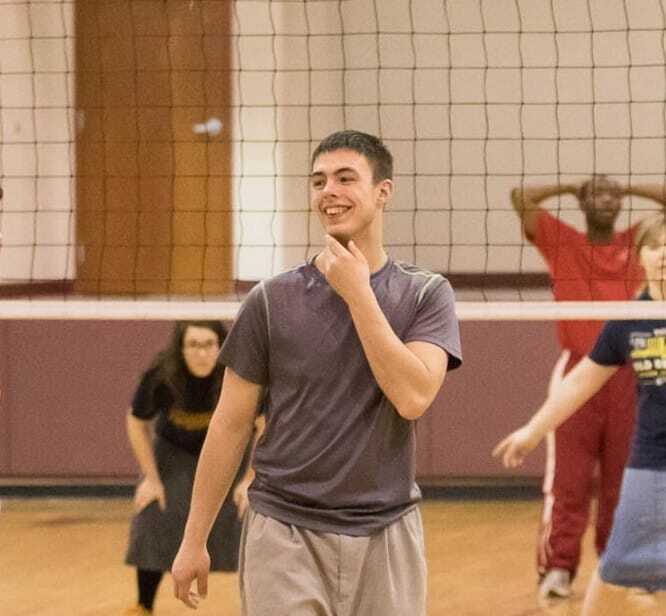 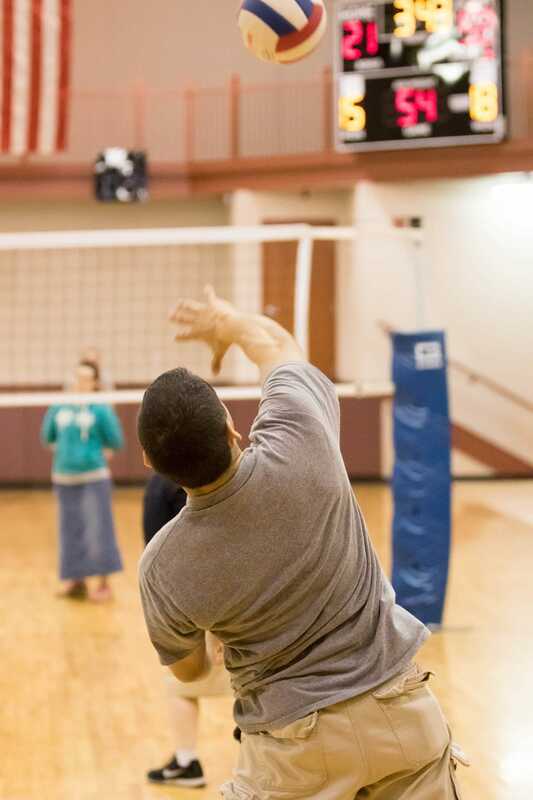 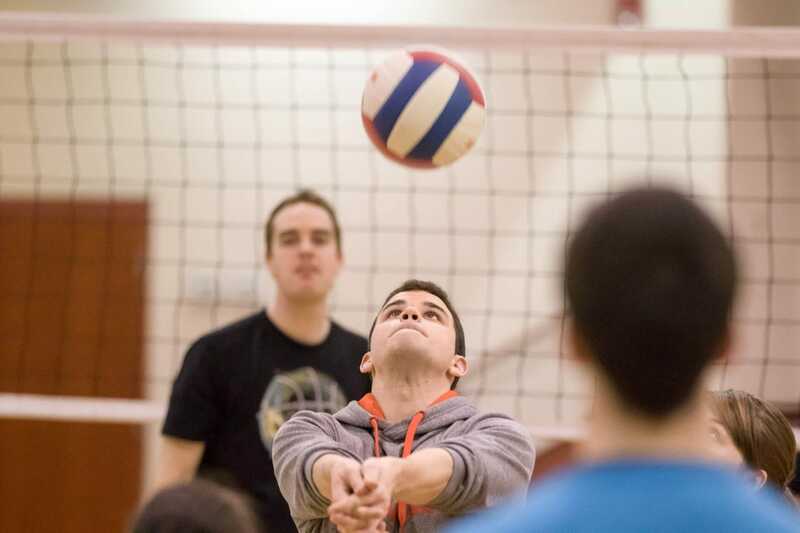 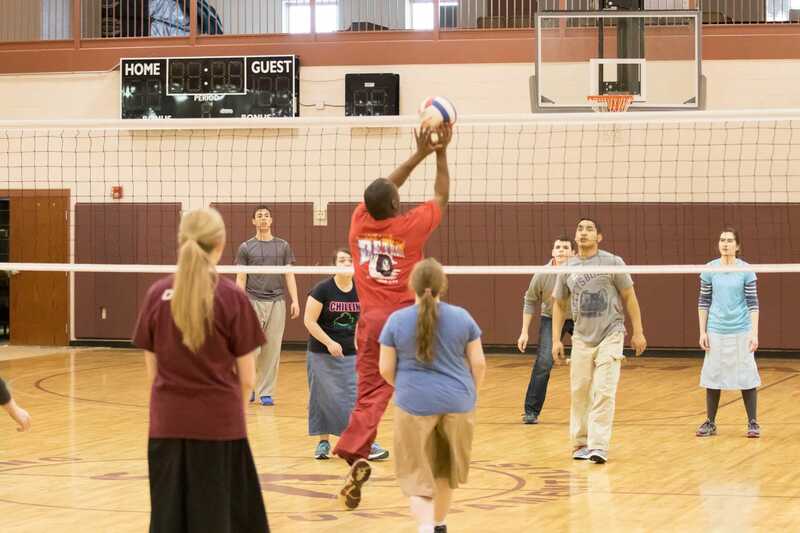 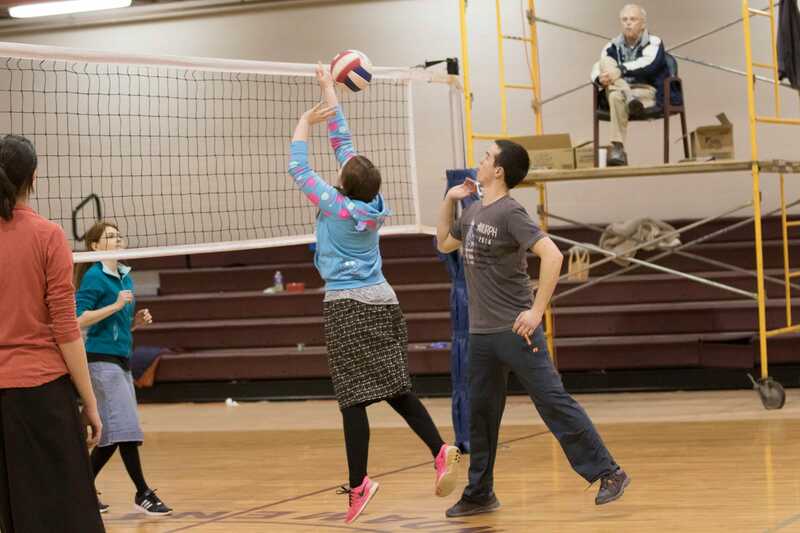 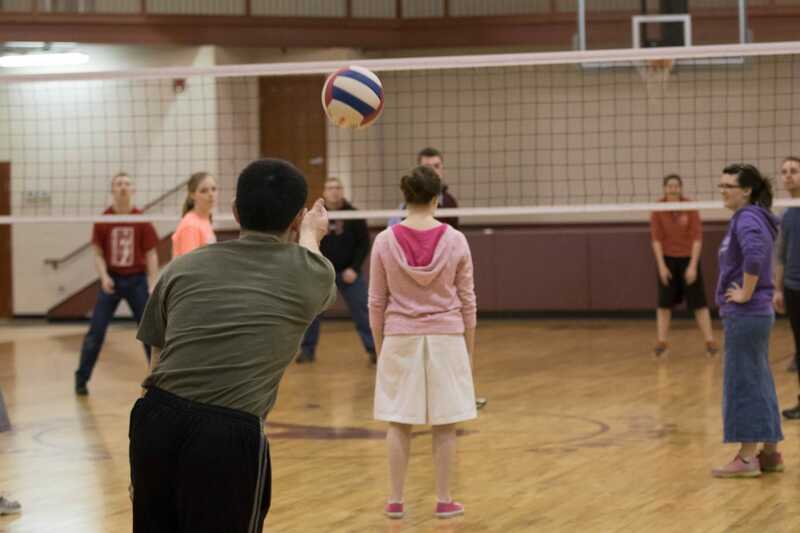 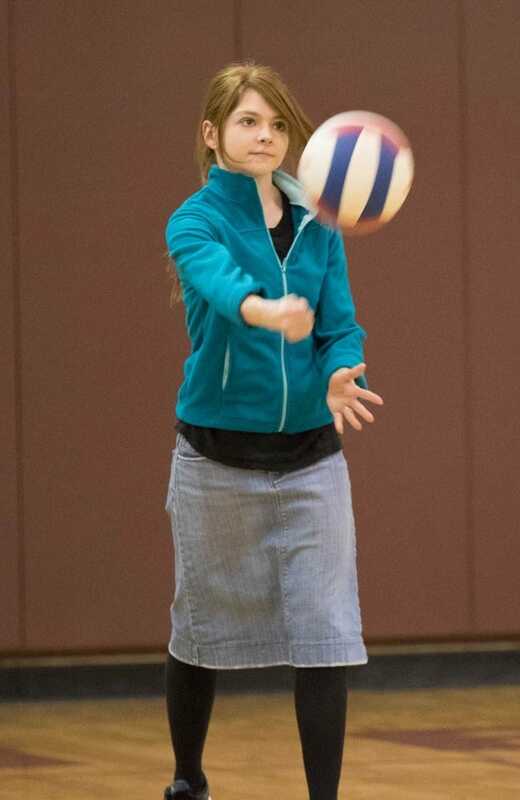 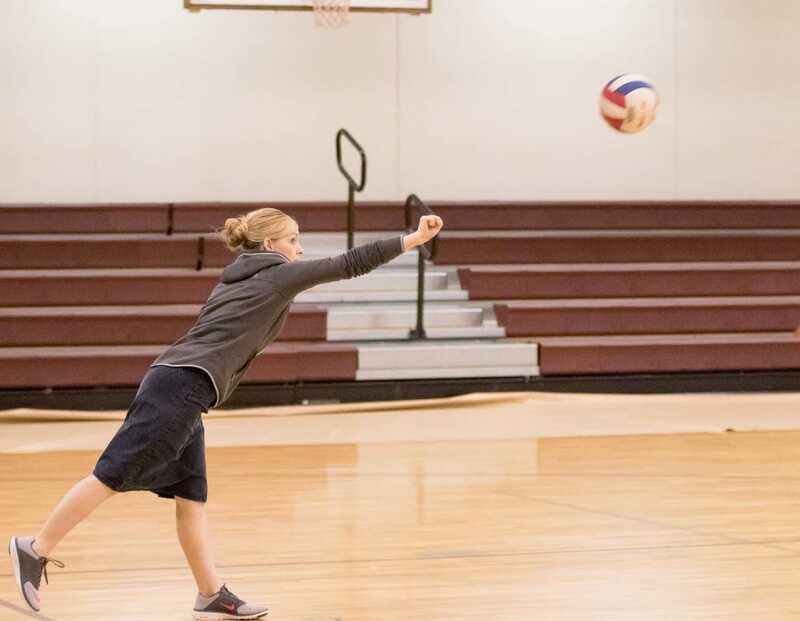 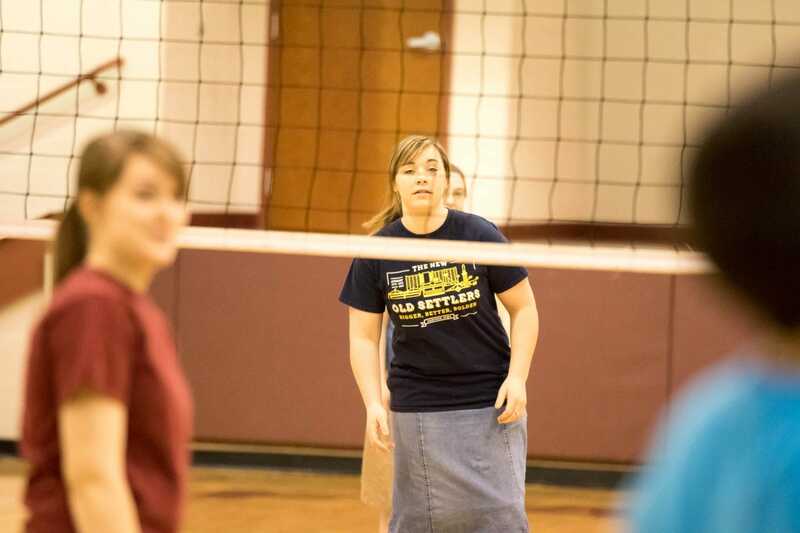 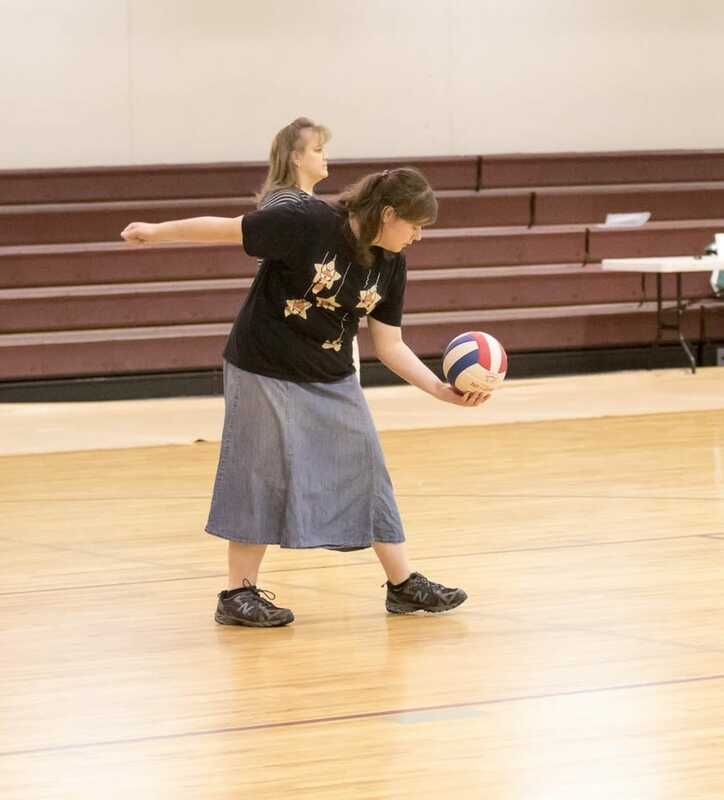 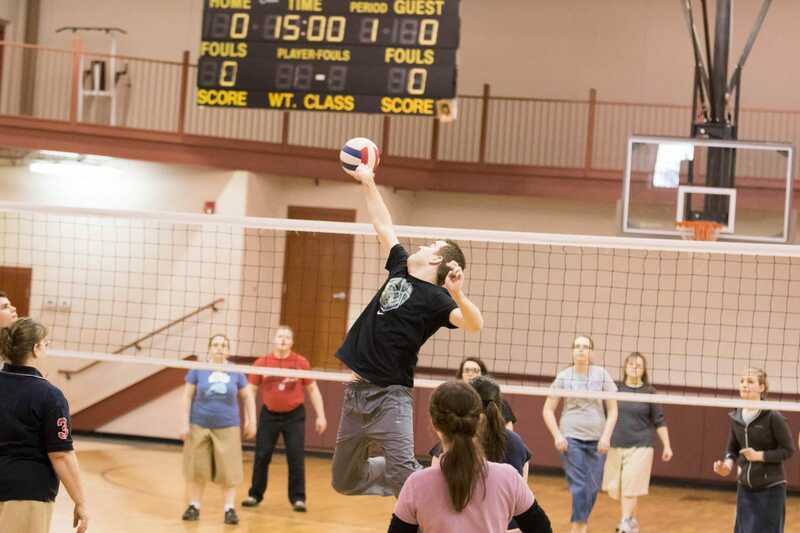 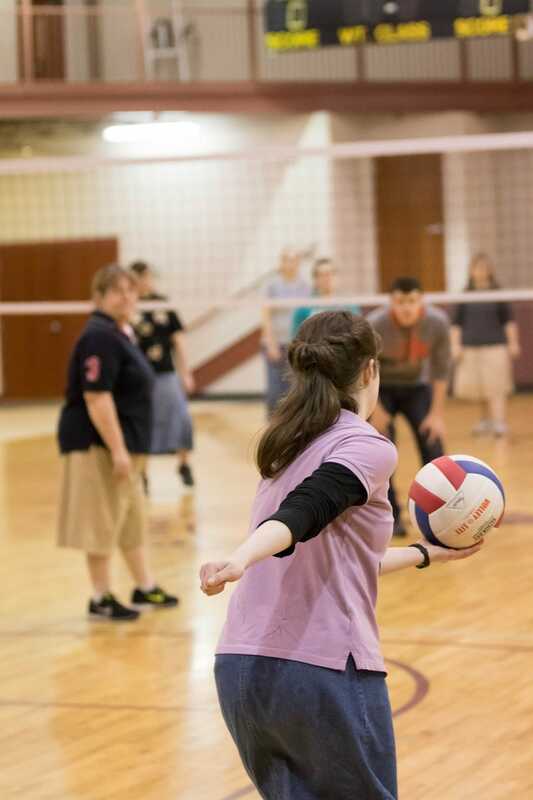 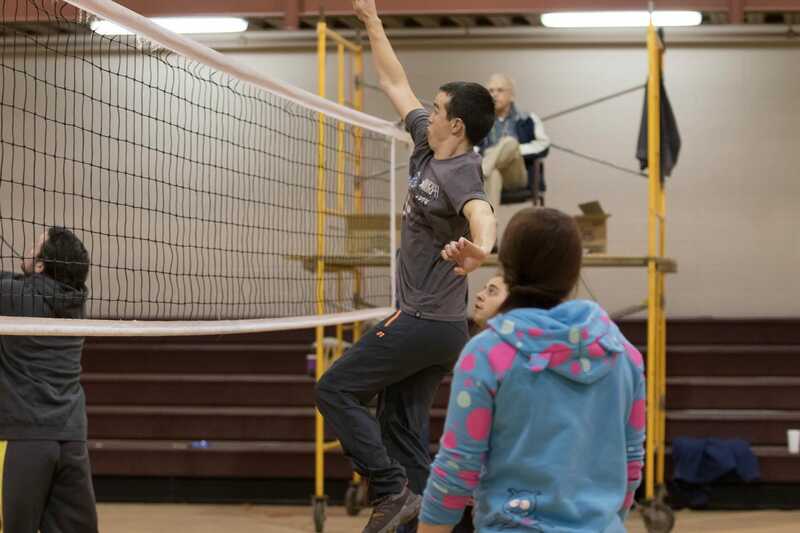 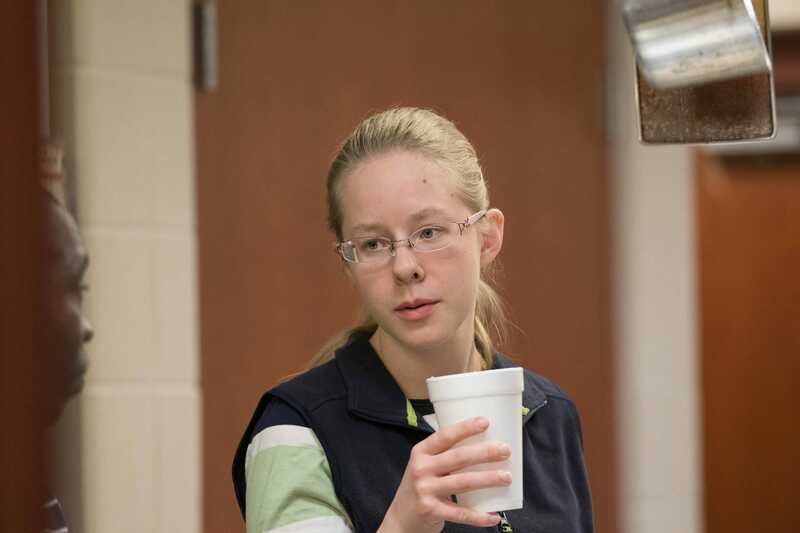 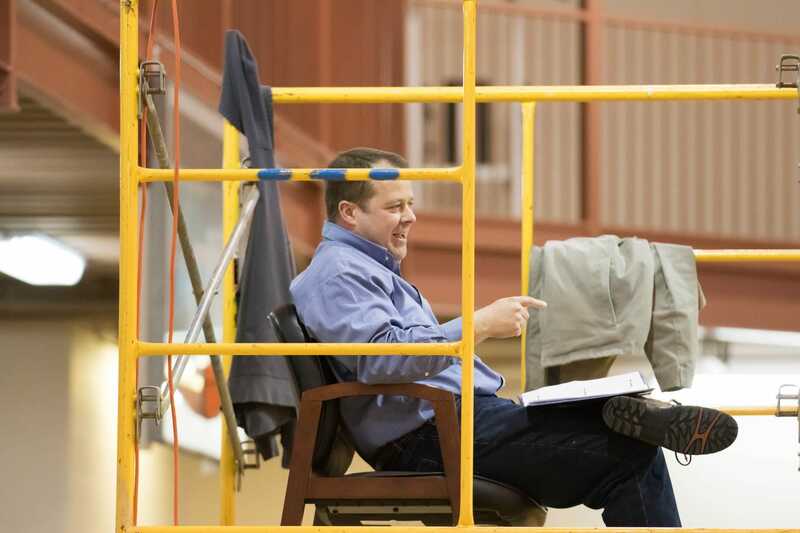 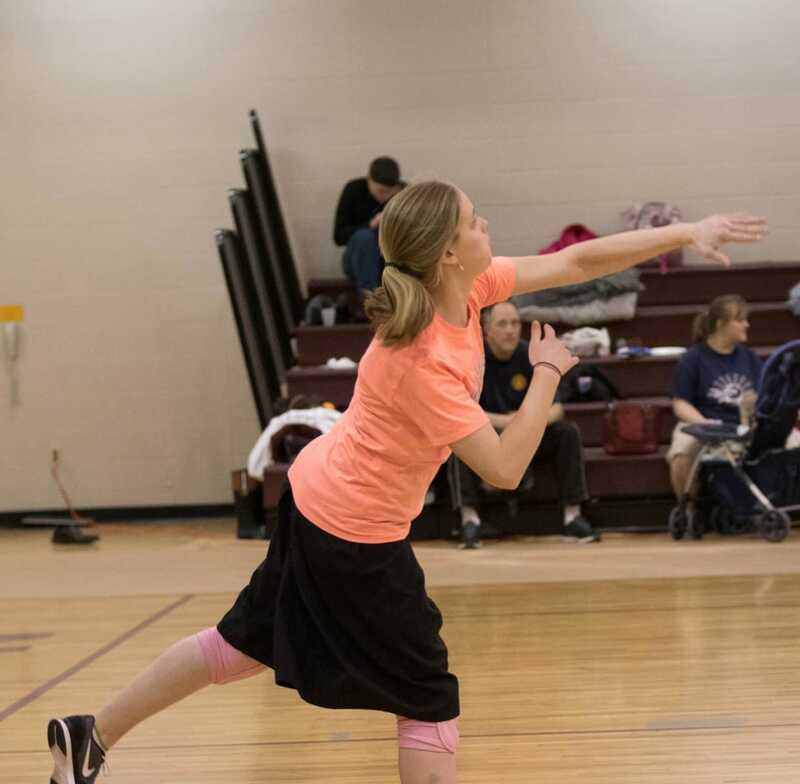 Over 90 hours of continuous volleyball — Volleyball Marathon is a tradition unique to Fairhaven Baptist College. 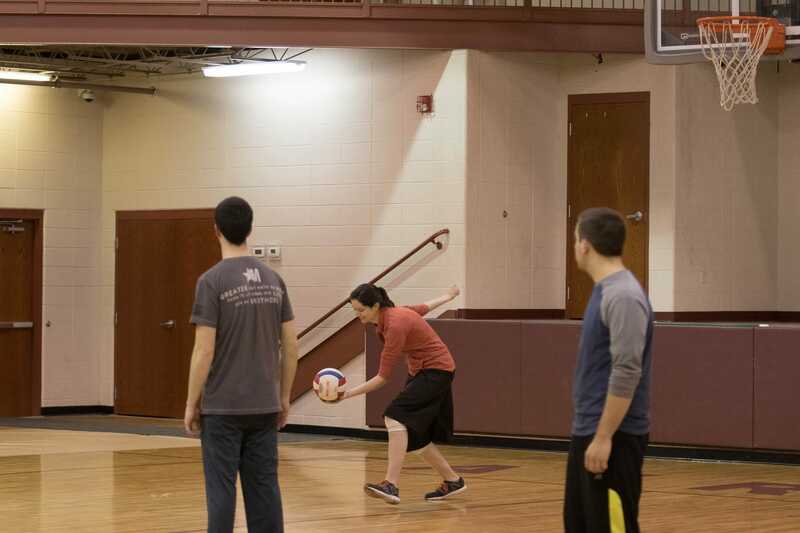 It keeps the tuition down and the excitement up! 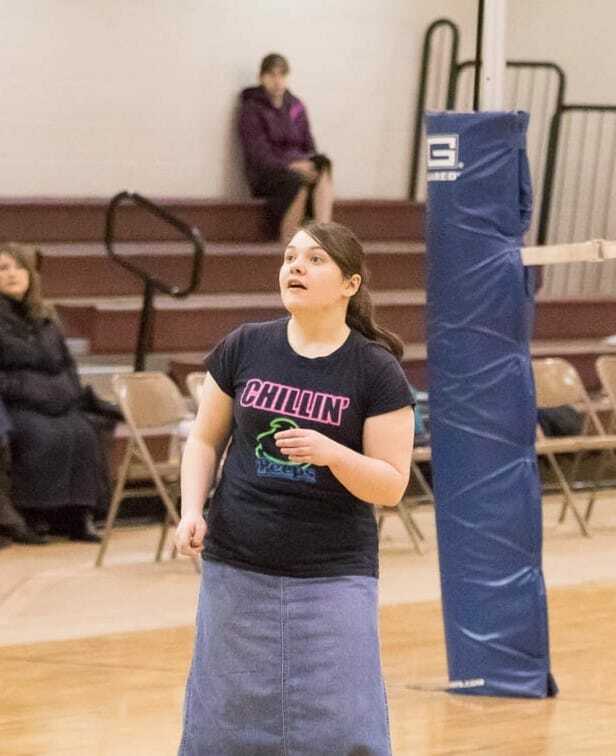 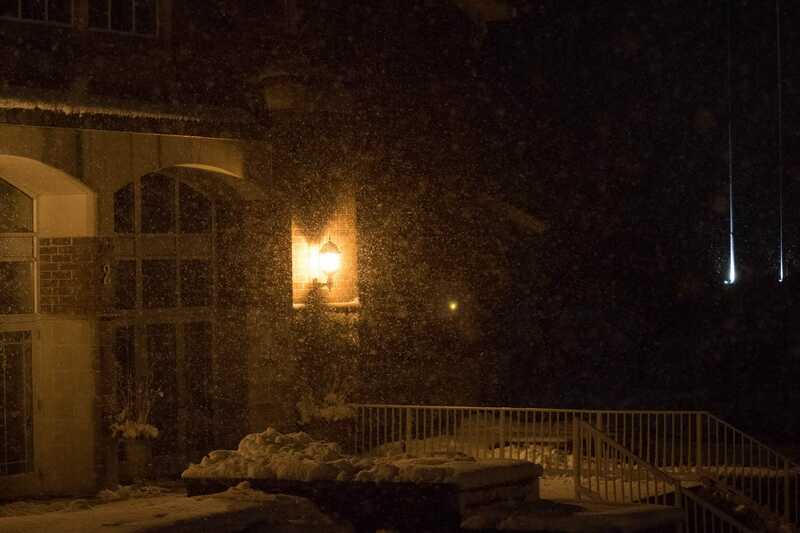 A blizzard helped us stay indoors and “on the court”!